SALE ~ SALE ~ SALE ~ SALE! 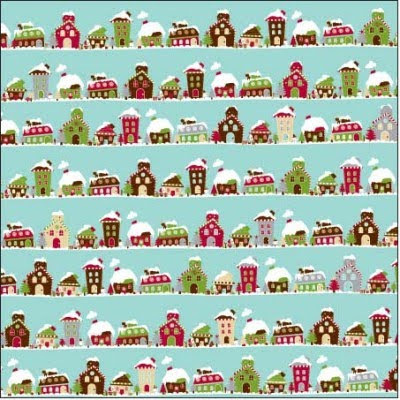 New American Craft FABRIC Thickers! Friday Challenge 56 ~ Flowers and Lace! 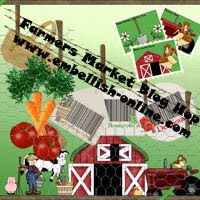 Welcome to the Farmer's Market Blog Hop! 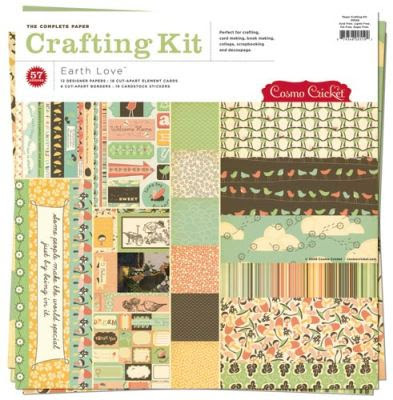 Cosmo Cricket - Earth Love is in the Store! 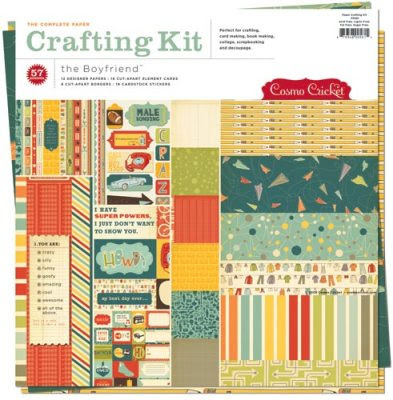 Cosmo Cricket - Boyfriend Crafting Kit is in! 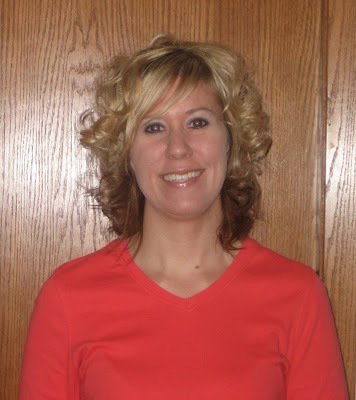 Spotlight on Guest Designer: Amanda Sewell! Friday Challenge 55 - Cool Blue! 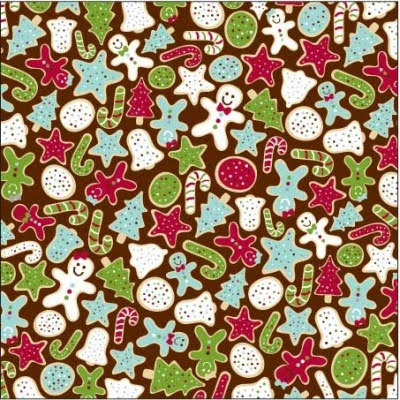 American Crafts Merrymint Thickers ~ NEW! 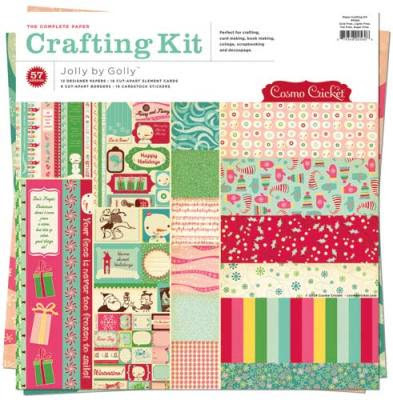 American Crafts Merrymint Collection is here! New Stampavie and a Teaser! Spooky Town by Imaginisce and a WINNER! Friday Challenge 54 ~ ee-yi-eee-yi-oh! 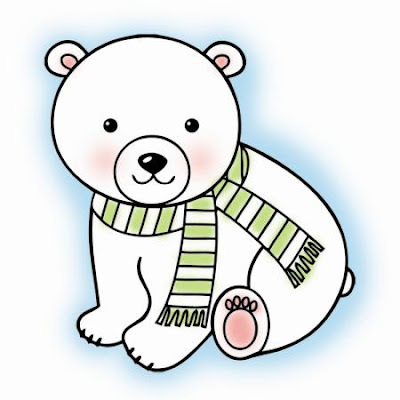 Polar Expressions Clear Stamps - NEW! 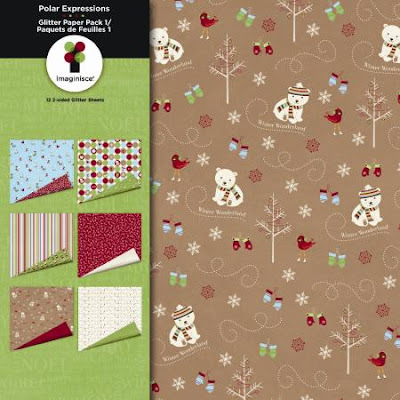 Imaginisce Polar Expressions - NEW IN STORE! SALE ~ SALE ~ SALE!! Have you checked out the Sale Tab lately?! There are 20 pages of goodness there......and it's all on SALE! Remember that when you use the code GLITTER in the voucher box at check out you get and ADDITIONAL 20% OFF your ENTIRE order! Here are the details for this week's challenge! The keyword for the challenge is FC57. Please use this keyword when uploading your project, and post a link to your upload in this thread so we can see what you did! We'd also like to remind you that time is running out to answer the riddle for the August Blog Hop! Be sure that you have entered your answer on this thread! The winner will be randomly selected on Sunday! Good Luck! Today we're meeting It-Girl Kim! Girly, frilly, lots of layers, lots of dimension, and tons of color (bright)! 2. What is your favorite embellishment?! I can’t name just one….my cards are 10 lb. cards by the time I am done with them!….I LOVE flowers, ribbon, lace, charms, and a girl’s gotta have bling! 3. Do you start with your design elements and see where you end up, or do you sketch your work out first?! 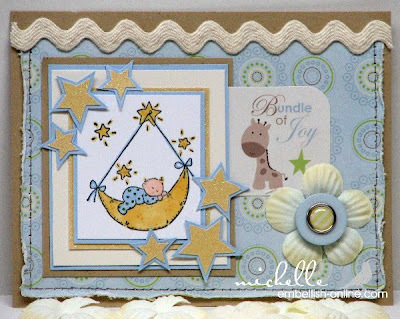 I love sketch challenge blogs, that is where I get a lot of my card layouts from. When I try to create without a sketch I sit and stare at my blank paper for hours because I don’t know what I want to do. I love having a plan, and then I can attack! I like to pick out my design paper before I color my image so that I can find Copics that match the paper color. I do not glue down anything until I have my card all laid out and am satisfied with the overall design. Blogland! I think I spend more time reading blogs than I do creating. I love having a blog, especially because of all the amazing friends that I have made in the past year and a half. People in our hobby are so friendly and helpful it’s so heartwarming! Magazines give me lots of good ideas too. Lots of 80s music….from the pop songs to the big hair hits! I am a product of the 80s and still love the music! A tie with the 80s would be current country music! However, my taste of music is pretty eclectic. Thank goodness for Sirius Radio….I can listen to whatever I am in the mood for that day! a Mom…but this girl has to finish school first! If I could choose any job ….I would have to say that I would love to work for a big-time craft supply manufacturer where I got to play with awesome products all day long….but being realistic, I will stick to my Accounting degree and goal to become a CPA in 2 years! 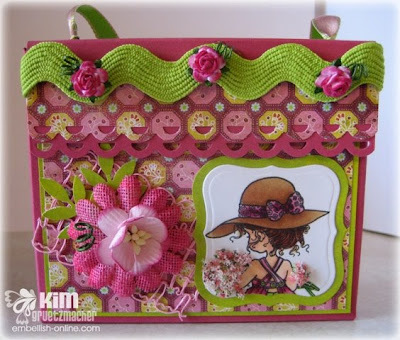 This is Kim's first Friday Challenge, and she's making it very frilly & girly! 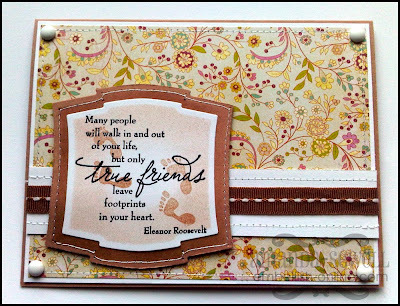 Your challenge is to use FLOWERS & LACE to create cards, layouts or projects! If you can play along with us, please use code FC56 when you upload your card to our gallery! Keep your eye on the blog....we're going to be *meeting* Kim soon! 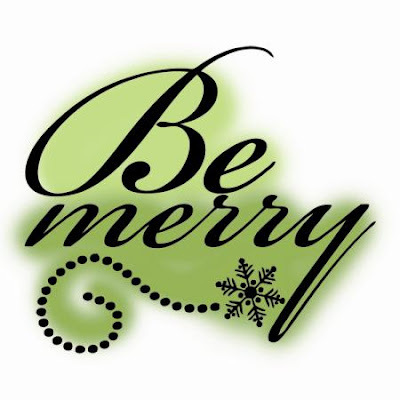 Along the way, we will show you some great projects made by the Embellish-Online Design Team using the best papers and embellishments of the season! Yep, just for you we have replaced the healthy stuff with some stampin' stuff (but hey, stampin’ and scrappin’ is GOOD for you too, right? 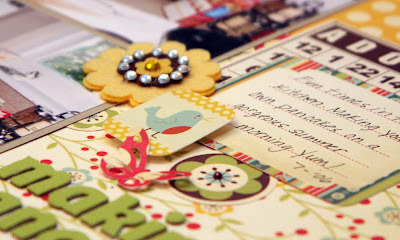 At this Farmer's Market the venders are offering up some dynamite designer papers, spectacular stamps, beautiful bunches of flowers, rockin' ribbons and just about every embellishment you could ever want! Ooh! And don't forget some yummy Lemonade, Basic Grey has a new recipe and its wonderful!! Now that's what you call a Farmer's Market! Whoo Hoo! A little gift package has been put together by the various vendors which will be awarded to one lucky person! Nope, its not tomatoes, corn or carrots! It's a special prize of American Crafts, May Arts Ribbon and Thickers! And the Winner we will toast! What is black, sings at night, the latest rage and ends up glued to a page?? Let's get going before the *Lemonade* is all gone!!! 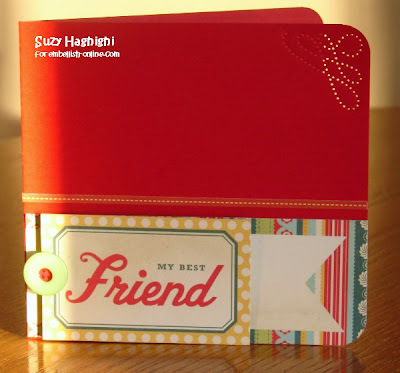 Suzy starts us off with her card featuring the cut-apart elements from Cosmo Cricket's Early Bird Collection! Here are the rest of the blogs you can hop to...be inspired and solve your riddle! Cosmo Cricket created a line that honors the planet we all call home. Earth Love is just that with adorable mushrooms, whimsical animals and blue skies. So, love your planet by using FSC certified products because without Earth, where would we and our memories be?" Check out ALL of the fun collection we carry HERE!! Cream of the Crop Farmer's Market Blog Hop ~ Sneeky Peeky! Believe it or not, the summer is winding down! It's August and a wonderful time of year to visit the Farmer's Market! 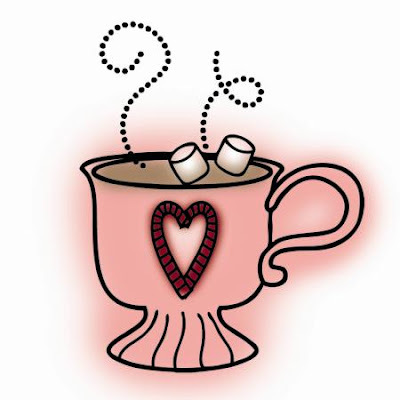 To celebrate the this month, Embellish-it On-line is taking you on a Blog Hop! You are invited! Where: Start right here on August 21...hop from booth to booth and check out all the fresh and fun product, gather some ideas and if you see something that *needs* to follow you home.....use your coupon code GLITTER at the checkout....it'll save you 20% ANYTHING in the store.....even sale items! "We either remember him, or we're raising him. That mysterious, misunderstood, slightly moody male that wanders back and forth from the fridge to the couch. The Boyfriend celebrates his world with sports, school, music and soda pop. Designed with an 80's flair that is soon to be everywhere, you'll have fun remembering the old times and celebrating the new ones." 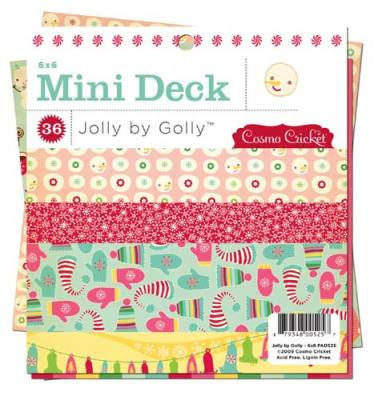 Cosmo Cricket - Jolly By Golly Collection - In Stock! 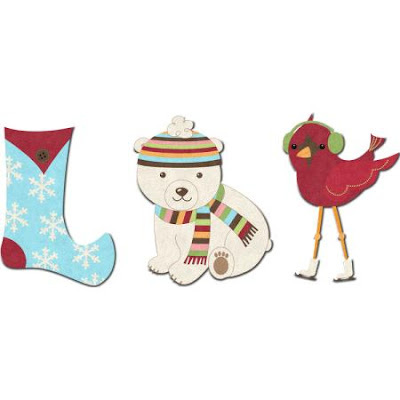 There are other fun coordinating goodies....check them out HERE! ~~~~Layers, stitched, geometric and balanced, clean edges. Okay, that was seven words. DOH! 3. What time of day are you most creative?! ~~~~Whenever I can catch a free moment to stamp? lol! I have three kids and one on the way so time is scarce. I find I like the work I create most early in the morning before everyone is up or late a night after everyone is in bed. It is the only time of day when I can finish a whole project in one sitting. 4. Do you start with your design elements and see where you end up, or do you sketch your work out first?! ~~~~I am a fly by the seat of my pants kinda stamper. I like to work with sketches but I don't usually sketch out my card. I just have all my "goodies" all around me and if I see something that will work, I hold it up to the card and then add it. Usually I don't glue everything down till the very end though so I can move stuff around. 5. Dessert or snack of choice?! ~~~~I would open up my own stamp shop/studio and teach classes and create! It is my dream to do this in my town one day!!! You can see more of Amanda's beautiful work here in our gallery and on her blog! Welcome to Friday Challenge 55 ~ Cool Blue! 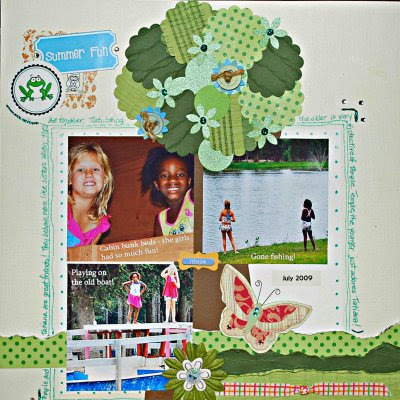 It's likely sweltering where you live, so use COOL COLORS to create cards, layouts or projects this month! 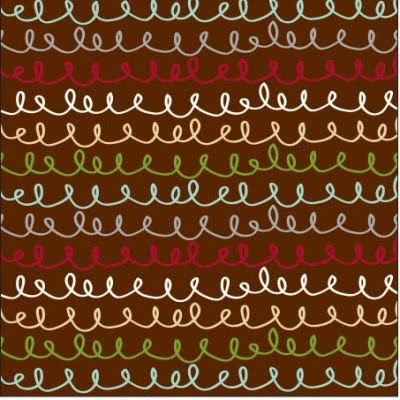 Check out these fun new thickers that coordinate with American Craft's Merrymint Collection! Cinnamon are chipboard foil thickers and Nutmeg are chipboard thickers! 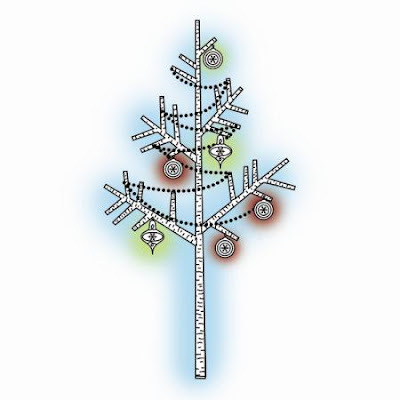 It's Christmas in July! Celebrate with American Craft's new line called Merrymint! It's a quirky, holiday-food-inspired Christmas line! See the entire collection HERE! We're *fresh* off of our *eee-yi-ee-yi-oh* Friday Challenge....and we're not done yet! The design team is busy at work preparing for our August Blog Hop.....Farmers Market! Keep your eye on the blog to learn all the details, you won't want to miss all the *fresh* ideas! Also, check out the store.....there are lots of new products *popping up! * Check out these adorable images by Stampavie!! 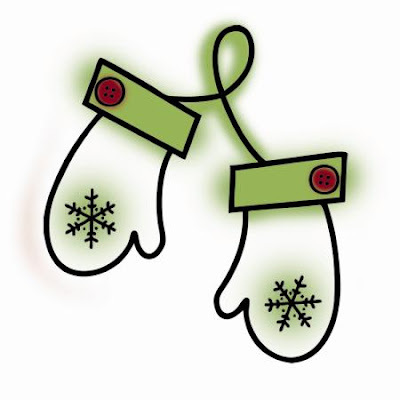 With Barb's generous *coupon* GLITTER that is good every day on every item....you can *bag* yourself up some real deals! Just add it in the voucher box upon checkout! 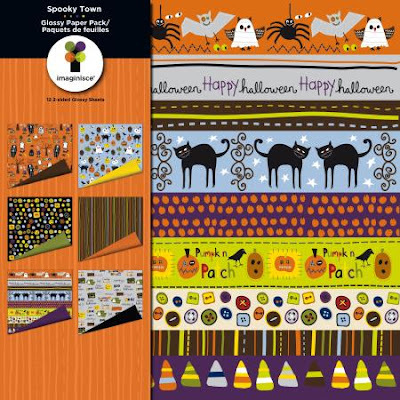 Now in the store...Spooky Town by Imaginisce! October 31st is your lucky day! —‘Cause we’ve got a treat for you—2 each of 6 spine-tingling papers, all double sided with glossy designs. They’re so cute, they’re deadly! These papers can also be purchased individually! 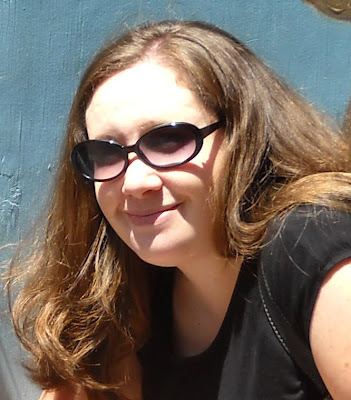 We also would like to announce our Backyard Blast Blog Hop WINNER.......Robin J! Okay, now here is the challenge ladies and there is a twist! 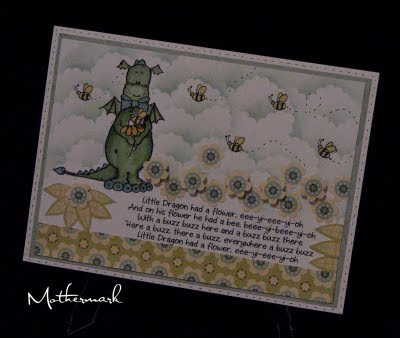 You have to make up your own eee-yi-eee-yi-oh verse and then make a card to coordinate with it! You can place your verse on your card or you can just tell us about it when you upload it! And, guess what? You can even use one of the original Old MacDonald eee-yi-eee-yi-oh verses too if you want! We are WAY flexible here!!! The keyword for the challenge is FC54. Please use this keyword when uploading your project, and post a link to your upload in this thread so we can see what you did! Look at those bright red cheeks! You must be positively frozen! Come in and wrap up in these warm cozy felt shapes. There now… doesn’t that feel better? What could be cuter? 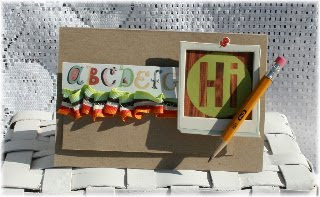 A cozy little acrylic stamp for a quick tag or a happy card. Snag ‘em quick! They’re going faster than flying snowballs! Each individual package contains 1-2" x 2" stamp. Are these not the cutest images ever?! 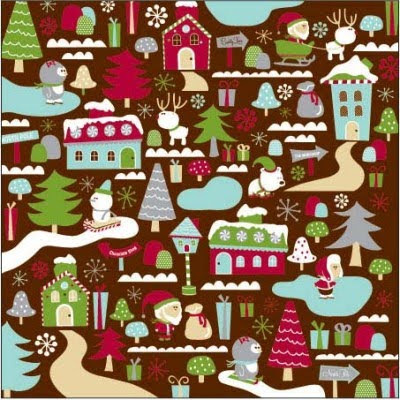 Get your warm jammies and pour a cup of cocoa—These paper designs are so cuddly, so cozy, so warm, you may want to wrap up and stay until Spring! We’ll give you 2 each of 12 comfy papers, all double-sided ‘cause it’s gonna be a long winter! Mmmmm… this feels nice! This is so cute it *almost* makes me look forward to winter!